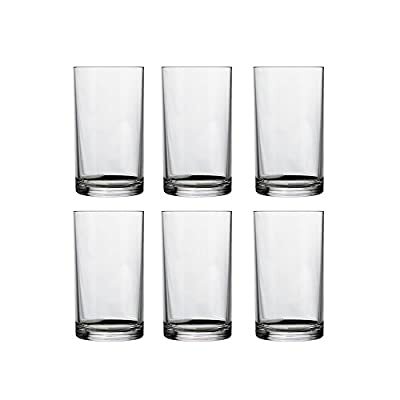 Clear plastic glasses are a simply smart choice for worry-free dining and entertaining, indoors and out. Clear easily coordinates with any tableware design, so it’s no wonder that our clear plastic glasses outsell our colorful styles three-to-one. Since you love clear, we make sure you have plenty of options to choose from. 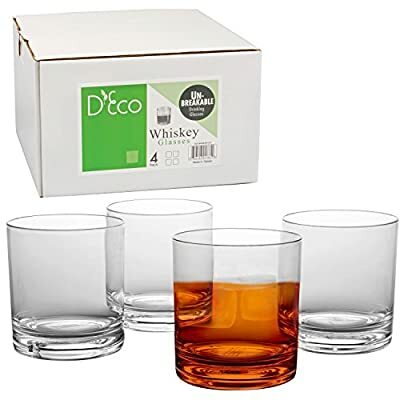 Our selection of clear plastic glasses offers a full range of gorgeous, glass-like styles crafted in virtually unbreakable, dishwasher-safe plastics. And sizes? We got ’em all! 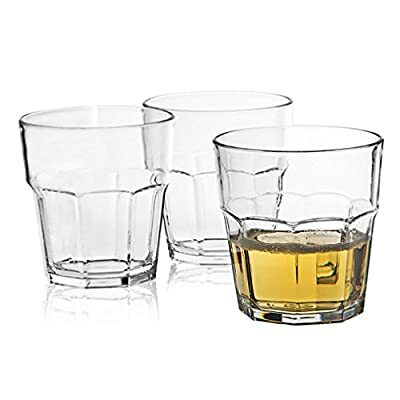 Choose from any size and shape imaginable; short rocks-style plastic glasses, taller plastic cups, hiball plastic glasses, large plastic tumblers and more.